RRP $1199. 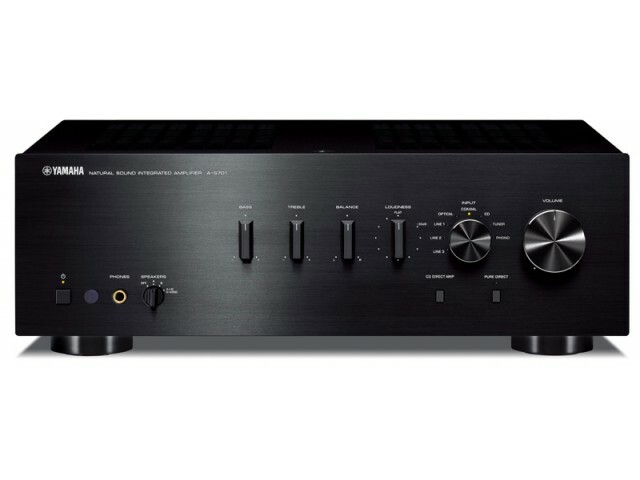 A-S701. Please enquire for special pricing. RRP $2299. 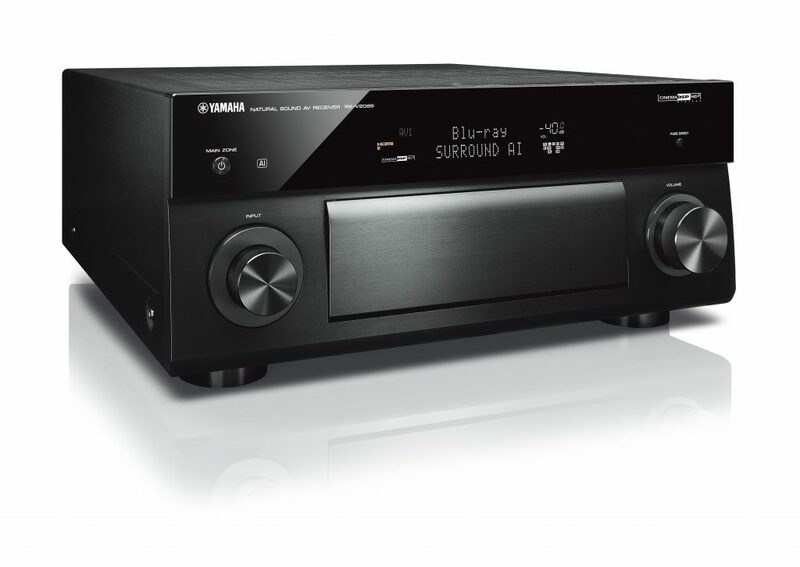 Yamaha RX-V2085 9.2ch Home Theatre AV Receiver. Please enquire for special pricing.